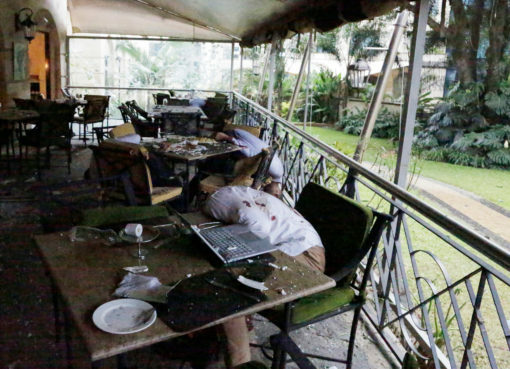 As security agencies in Kenya continue to hunt for suspected Al-Shabab assailants who attacked and wreaked havoc on inhabitants of Dusit Hotel in Nairobi, the day happens to be the second anniversary of the terrorist group’s attack on a Kenyan base in Somalia. Today marks exactly three years after Al Shabab attacked an African Union Military base outside the South Western Somali town of El-Adhe. 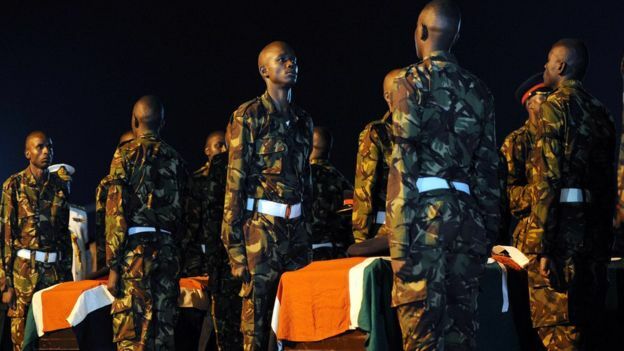 The Al Qaeda linked Islamic militant group claimed to have taken “complete control” of the AU camp and killed more than 60 Kenyan soldiers. Residents of el-Ade town were the first to break the news, saying al-Shabab fighters arrived at dawn. The raid began with an explosion by a suicide car bomber at the gates of the base after which dozens of gunmen followed, shooting as they went in. Eyewitnesses said dozens of Kenyan soldiers were killed while others ran away into the bush. But this was not the version of events that was given by the Kenyan military. The base on the outskirts of town is made up of two military camps – one housing the Somalia national army and the other for a contingent of Kenyan troops. A few hours after the attack began, Col David Obonyo, of the Kenya Defence Force, insisted it was the Somali camp that had been hit – and that Kenyan troops had rushed to its defence. However, a Somali government official disputed this and told the BBC that it was actually the Kenyan-manned section that was raided. Kenya’s Chief of Defence Forces General Samson Mwathethe said the attackers used three powerful car bombs at the entrances to the two adjacent camps. A Somali general told the BBC the Kenyan military had been warned of an impending al-Shabab attack. General Abas Ibrahim Gurey told the BBC “clear and reliable intelligence” had been passed on 45 days before the jihadist fighters struck. 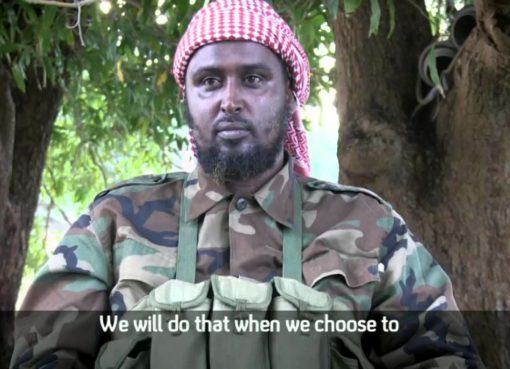 Al-Shabab has and always insist that the Kenyans were their target, and claimed to have taken “complete control” of the camp and seized weapons and vehicles. El-Ade residents said the fighters had hoisted their flags in the Kenyan section and were parading the bodies of the dead Kenyans, sending out media statements that 60 soldiers had been killed. Up until now, the number of people who were killed in the raid remains unclear as Al Shabab still said they killed a total of 100 Kenyans. Whether Al Shabab was marking a two-year anniversary of the El-Adhe attack or not remains unclear as the group hasn’t announced their reasons for the attack.